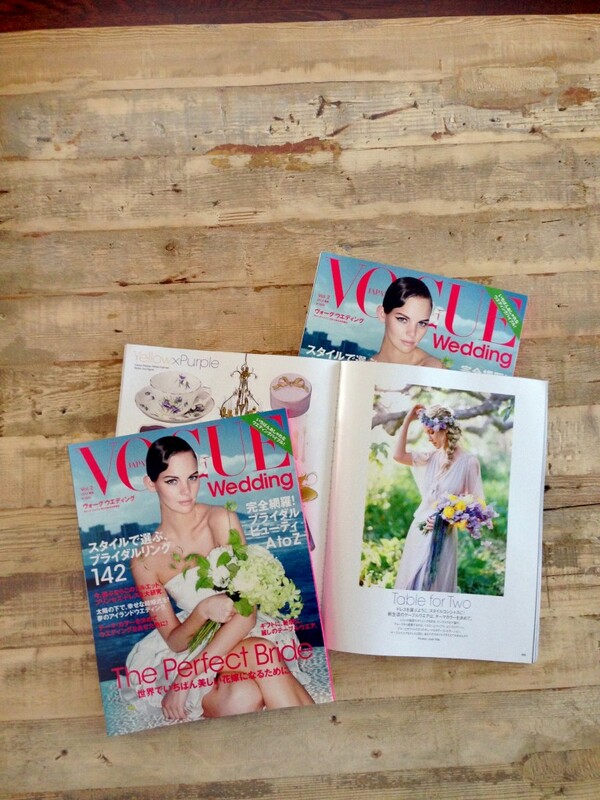 Featured in Vogue Japan with Jose Villa! 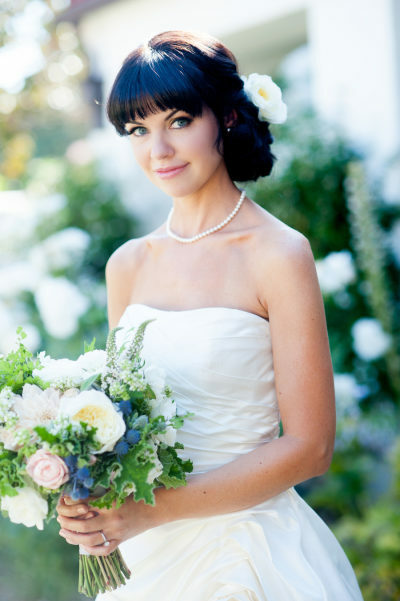 Ojai Valley Inn & Spa Wedding Featured on Style Me Pretty! To read the Full post click HERE!! Sonoma Wedding Featured on Style Me Pretty! Figueroa Mountain Farmhouse Wedding Featured on Style Me Pretty! Click HERE to view the full post! !